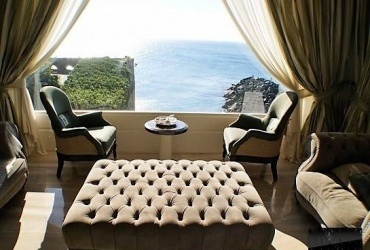 The best property abroad especially for you! Holding company Grand Milano Studio was founded due to close cooperation of 7 different sectors, such as real estate, advertising, construction companies, designers studios, legal agencies, accountants and tourist services. Grand Milano Studio unites well experienced experts from each sector. We don't try to replace everyone. We clearly understand each specialist can do his job better, so we simply have united them all in a team to provide the most qualified and the most complex services. Coming to us you no longer have to think how to solve a particular problem in a foreign country. There definitely will be someone in our team of experts to help you solve your problem. Our united team provides global consulting service to private clients and companies. We are able to guarantee personal assistance to every client on every stage of a transaction and after-sales services. We can offer legal, tax and administrative support. We are getting the best results not only because of the advertaising in Internet, but also due to our collaboration with the most famous Russian companies, which make a huge job with customers on the spot. The commission we offer is not bigger than in any Italian real estate company, no matter whether you refer to us directly or contact our partners in Russia or CIS countries. We don't work in terms of competition, we work in terms of cooperation and we do see how this or that company may be useful to provide the most complete services to our clients. 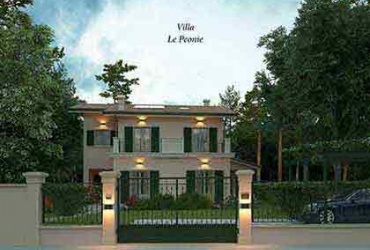 LE PEONIE VILLA, FORTE DEI MARMI Luxury villa of 300 sq. m. and 750 sq. m. garden with parking space. PERFECT FIRST LINE SEAFRONT HOUSE IN LIGURIA. We sell one of the fewest seafront houses of the area, in perfect conditions, with a wide centuries-old park of 5500 sq. 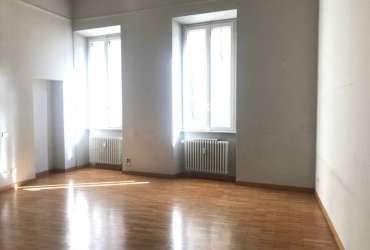 ONE-ROOM APARTMENT SANTORSOLA AREA In a building of the 1700s we propose a large one-room apartment, available from 1st April 2019 with lease agreement 44 All day consierge service, video-surveillance 24h. 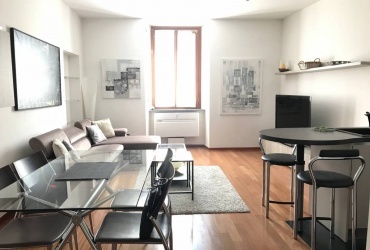 GREAT FURNISHED 2-ROOM FLAT VIA SOLFERINO Completely furnished, recently renovated, 58 sq. m, quiet. NOBLE REFINED BUILDING 315 SQ. 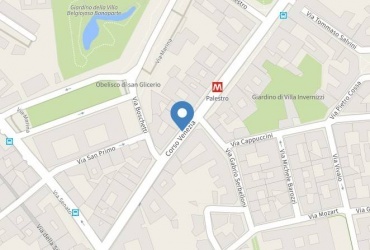 M. A short distance from underground stop MM Palestro we propose an important refined flat of 315 sq. PRESTIGIOUS MULTI-ROOM FLAT 250 SQ. 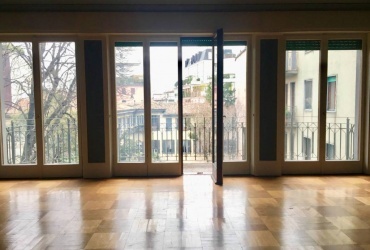 M. CATTOLICA UNIVERSITY AREA MILAN, OLD TOWN, CARROBBIO, CINQUE VIE- In prestigious building of the early 1900s, we propose a bright flat of 266 sq. Italian Real Estate Agency specializing in Russian-speaking clients Member of the Italian Federation of Realtors and Businessmen F.I.M.A.A.